Standing in your College Principal’s office with a pistol in your hand is not the normal method to select your future career path. When the retired British Royal Engineer addressed Harjinder along the lines of: ‘Shoot me Harjinder, my dear chap. 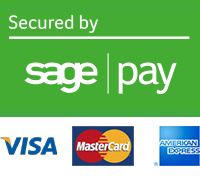 That is absolutely fine. However we can keep India quelled by these new-fangled aeroplanes.’ It sparked something in Harjinder’s mind. The die was cast. 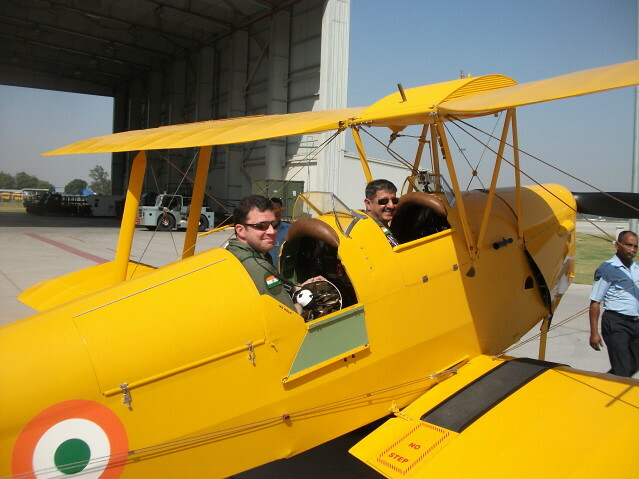 After flying over the heads of the crowds and TV crews in Delhi in a newly restored Tiger Moth, that I had only just managed to return to the Indian Air Force (IAF) days before, I was invited to the IAF Chief’s house that evening. A perfectly turned out gentleman approached me in the garden party and asked if I knew about Harjinder Singh, the man who saved this Tiger Moth and the Harvard, Spitfire, Hurricane, Tempest and others that were to follow into the IAF Vintage Flight. ‘Wasn’t he the Sepoy who became an Engineering Officer and then a pilot?’ I asked. After Mr Nanda gave me a nod and a smile indicating he was pleased with my knowledge I winged it further: ‘The RAF must have been pleased to have such a multitalented man in their ranks?’ The smile changed. ‘You really don’t know the story of Harjinder, do you?’. I had been found out! Mr Nanda had his own oil company but in the office safe was not the gold bars and jewels I expected but every diary, speech, photograph and note Harjinder had written. I pulled out one random piece of paper at a time. Every sheet had a story that seemed unbeatable in adventure, daring and bloody-mindedness until the next piece of paper was taken from the pile. I soon read about open cockpit Wapiti biplanes over the romantic sounding, but brutally harsh, North West Frontier, Khyber Pass and Afghanistan. A swirl of camaraderie, hardship, bigotry and naturally humour from unexpected quarters. 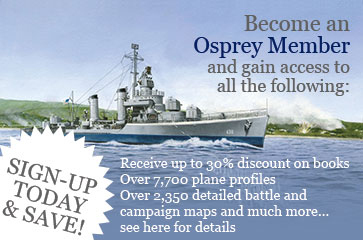 The stories of taking on the Japanese in Burma soon appeared. What aircraft were the IAF given by the RAF? Something modern? No, the obsolete Lysander but on the request of his Squadron boss, whilst in the jungle, Harjinder converted these reconnaissance machines into bombers. The American Flying Tiger mercenaries shared their jungle strip and instantly took a shine to these kindred spirits, staggering into the air, flying at ultra-low level knowing if they were spotted by a Japanese fighter, they were dead. When you, and your ground crews, are separated from the aircraft what do you do? If you are Harjinder, you steal a steam train and fulfil the boyhood dream of being the train driver, but with ever present death from the air. Burma formed the reputation of the IAF and cemented the legend of Harjinder the ‘Wizard’. Most stories tail off after a major conflict but Harjinder’s story just seems to tighten the spiral of adventure. On the first day of the 1947 Kashmir War, where do you find him? With a Dakota transport aircraft, landing in the “enemy” air base of Lahore asking if he can rummage around and get the spares and tools he needs to carry out this war. Hs ex-colleagues obliged of course. 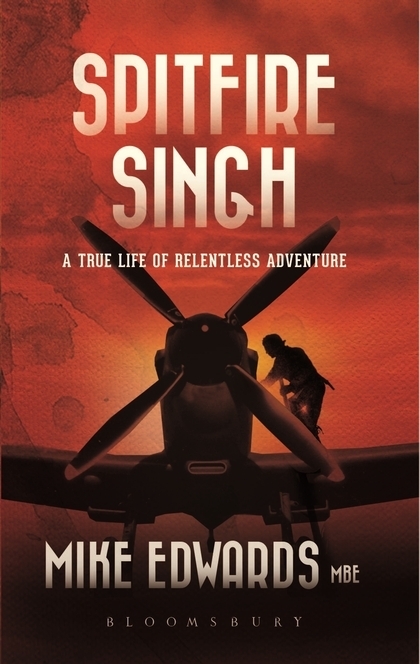 Click here to order your copy of Spitfire Singh: A True Life of Relentless Adventure.